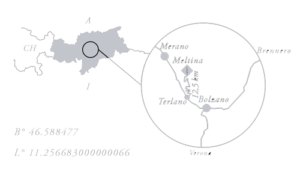 Champagne Brut nautre Zero “Classic Method”. 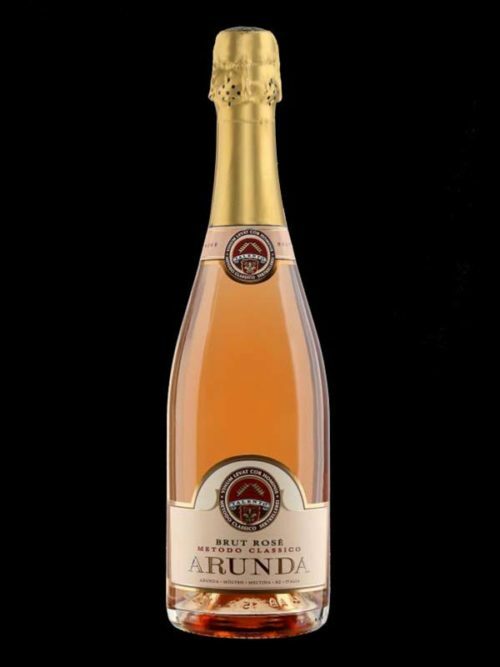 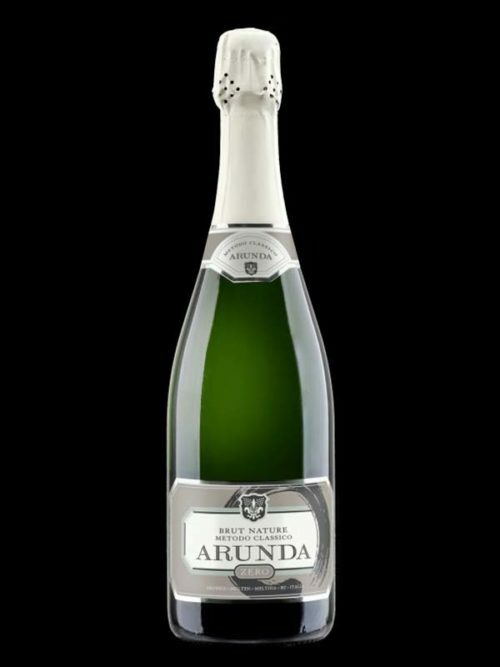 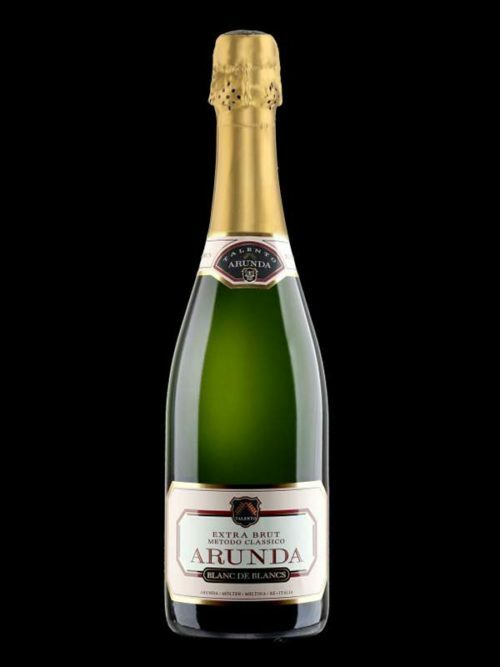 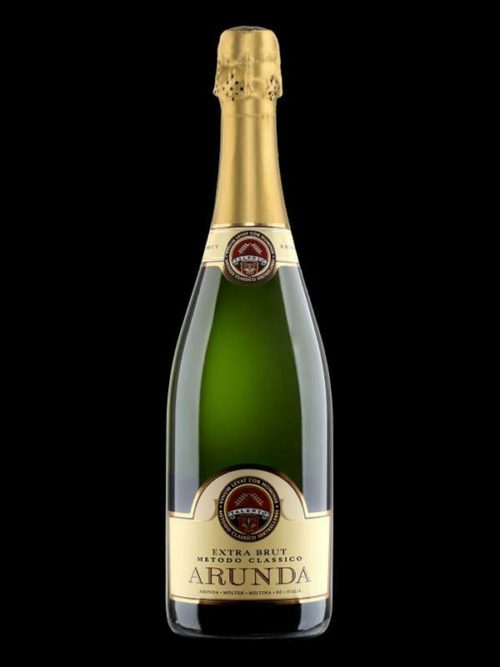 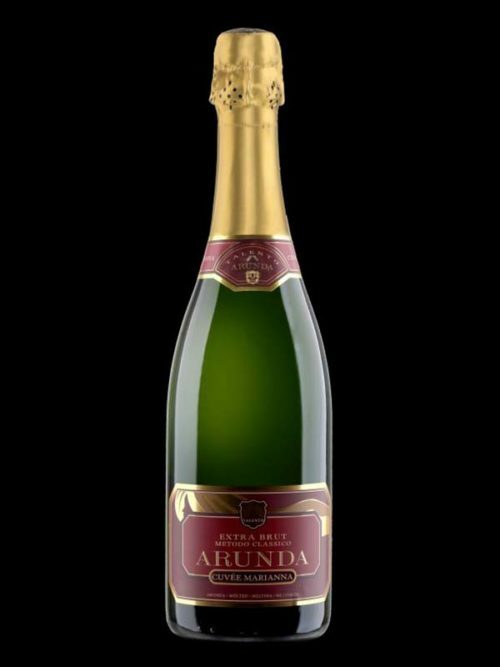 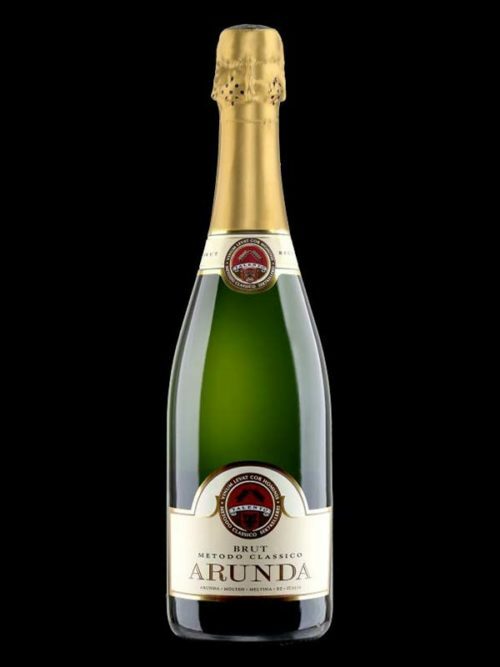 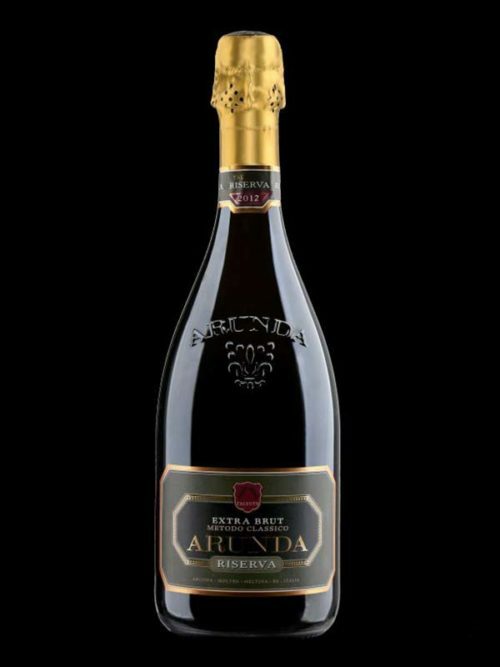 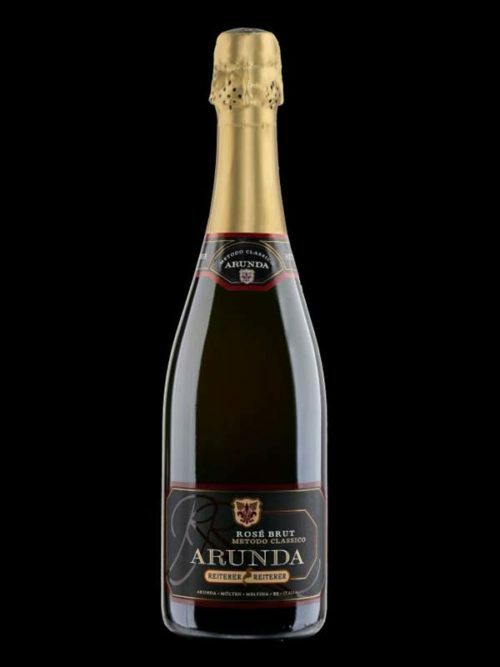 Its characteristic as for all Arunda sparkling wines is its very fine perlage. 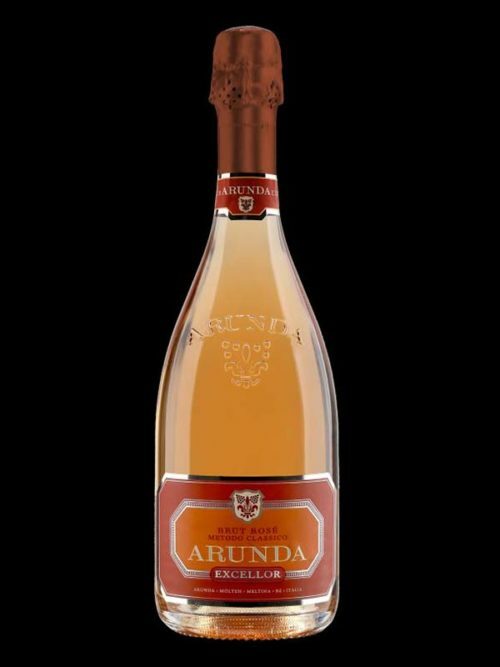 On the nose they exalt fruity notes of apricot and ripe peach accompanied by clear nougat and fresh hazelnuts. 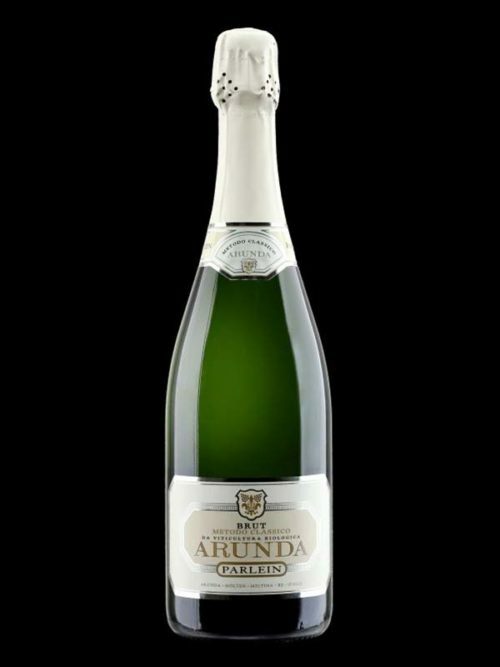 On the palate this new sparkling wine is quite clear, marked and salty.